Bonjour. 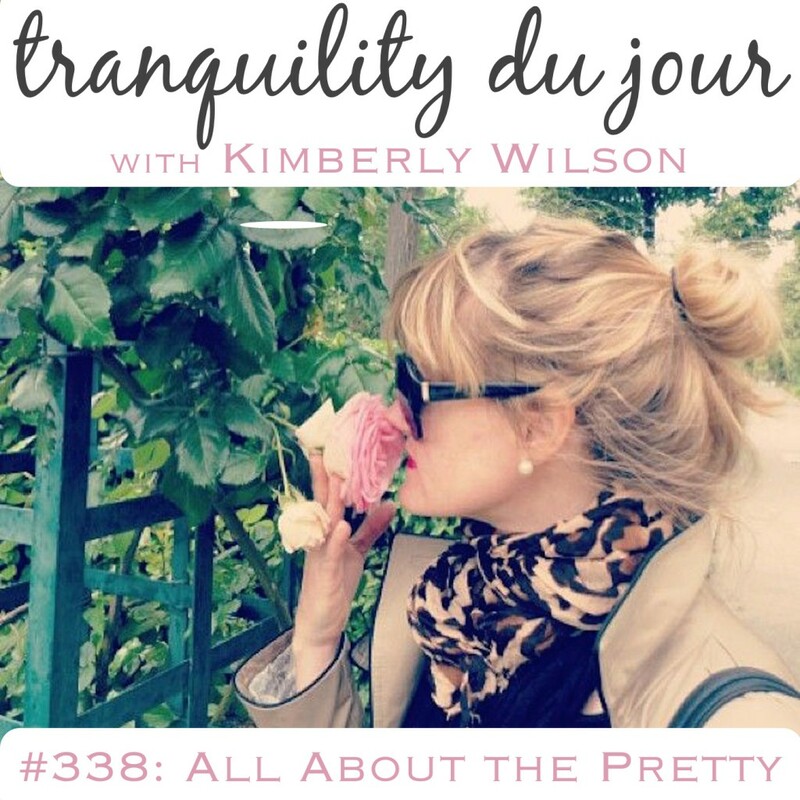 Welcome to the 338th edition of Tranquility du Jour: All About the Pretty. Today's show features writer, yogi, consultant Julia Coney. Be inspired by her favorite face oil, summer beauty routine, and nail care regime. Bonjour. Welcome to the 337th edition of Tranquility du Jour: Writing and Yoga. Today's show features leader, writer, and speaker Jennifer Schelter. 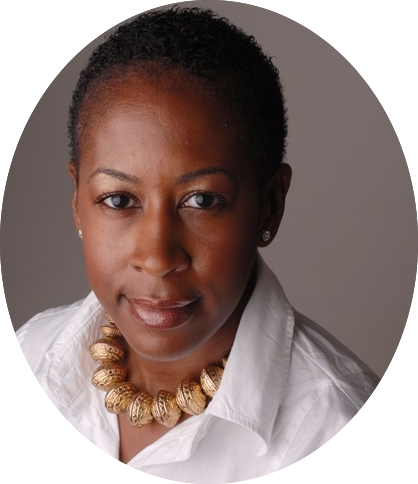 Be inspired by her mindful strategies for living, use of various modalities in her work, and the importance of writing and yoga.